mixing services, we can be your full-service feed provider. Since 1964 Stan’s has been committed to bringing our customers great quality products at competitive prices. With a motto of “A Call to Stan’s is a Load Off Your Mind,” we will do what it takes to supply each customer with the best available products while supporting those products with state of the art technology. 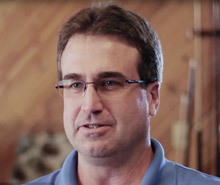 Whether you need grind and mix rations from our state-of-the-art feed mill or a complete feed from a full line of Hubbard and Crystalx products, you can count on our seasoned sales staff to get it done and get it done right. If we don’t have the answer we will find it and make your feed experience a success, giving you the best opportunities with great animal nutrition support. And to top it all off, we also offer full-service delivery. Heading to a Show? 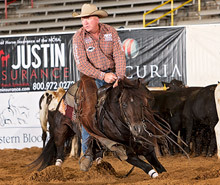 Get in contact with Stan’s today to build a custom show feed, or try our other Showrite products for all species. Call us today for a variety of products for all your beef needs. 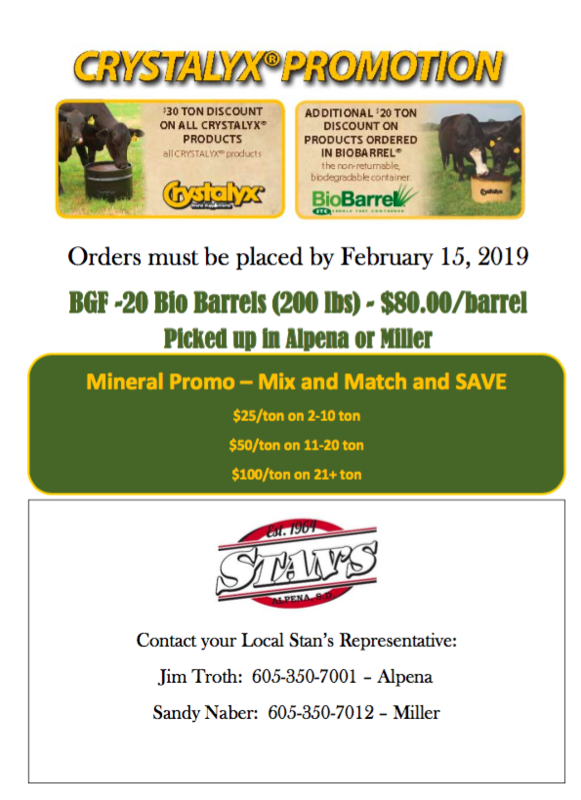 Along with offering a full line of feeds and supplements, we can sample your current feed products and help you build a new custom ration to fit your operation. From creep, starters, and minerals to a variety of health products ask our sales staff about all the different custom product options we offer. Offering a variety of products and services that will help producers continue to build their business. Starters, premixes and finisher products are all a part of our complete line for your swine nutrition needs. Contact us today to hear about our custom grinding and mixing for all your swine feed needs. We carry a complete line of feeds to accommodate the complete life cycle of your herd, including lamb grow and milk replacer. Call today to hear what our staff suggests for your herd. Custom made feed from breeder to finisher with balanced amino acids for muscle health and feather growth. Call today to see what we have to fit your needs. Horsepower is Stan’s custom blend for all your horse’s needs. Contact us today to hear more about Stan’s Horsepower or any of our other custom feeds products we carry. Try our complete lines of Dog and Cat foods. All products provide complete and balanced nutrition for all stages of your pet’s life. We offer the Kinetic Line of dog food. “I have been feeding Stan’s Horse Power for six years and have taken NRR Cat King Cole coast to coast and north to Canada and with Stan’s Horse Power it kept Cole at the top of his game.